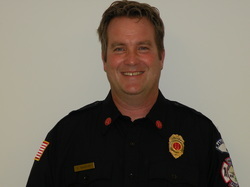 Jeff has proudly served the people of Hudson as a member of the fire department for over 25 years. Jeff was appointed by the board of trustees as the interim Chief in June of 2015. 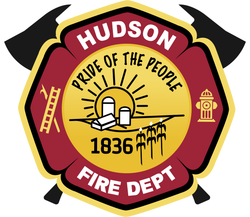 In Aug. of 2015 Jeff was officially appointed as the Chief of the Hudson Community Fire Protection District. Jeff is the son of former fire Chief Del Thomas who served as Chief of the department for many years. 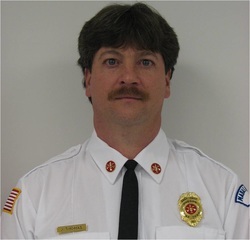 Shane was appointed as an Assistant Chief in Jan. of 2015 and has been a member of the fire department for over 17 years. Shane is also a licensed EMT and works part-time on our ambulance. Steve grew up in Normal and has lived in Hudson since 1999. He has his Advanced Open Water Diver certification, is an Illinois licensed Paramedic and works on our ambulance part-time as an EMT. Aaron is also a licensed EMT and works part-time on our ambulance.